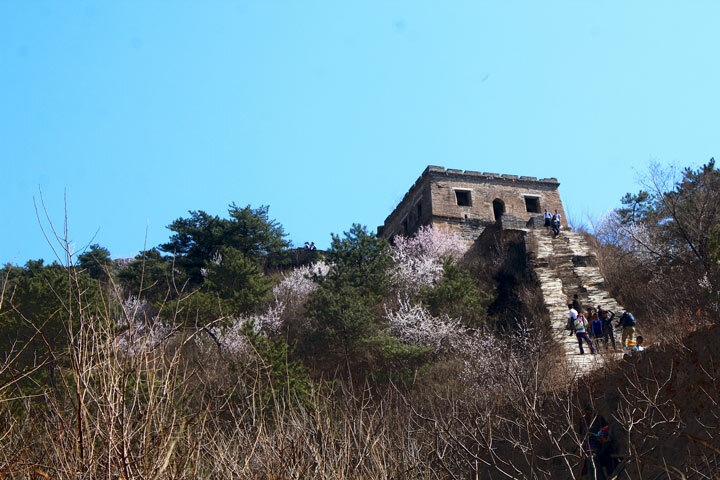 In Brief: See 28 photos from an easy walk from Zhuangdaokou to the Walled Village. 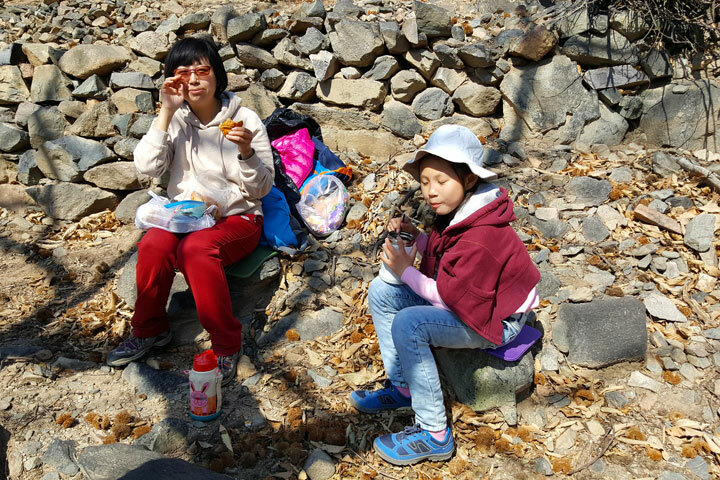 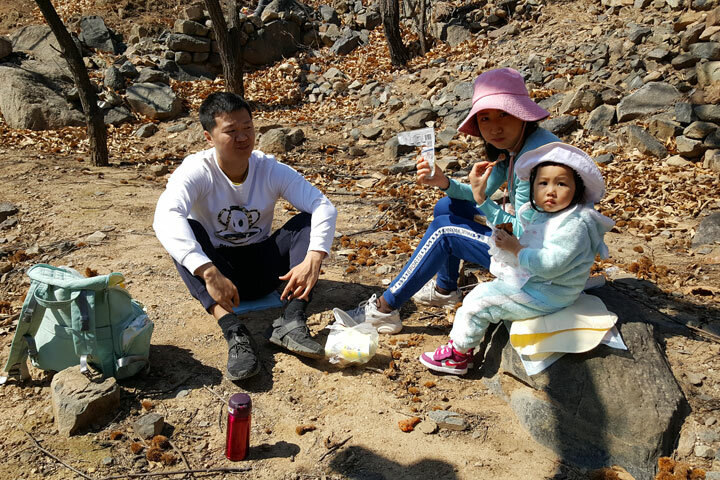 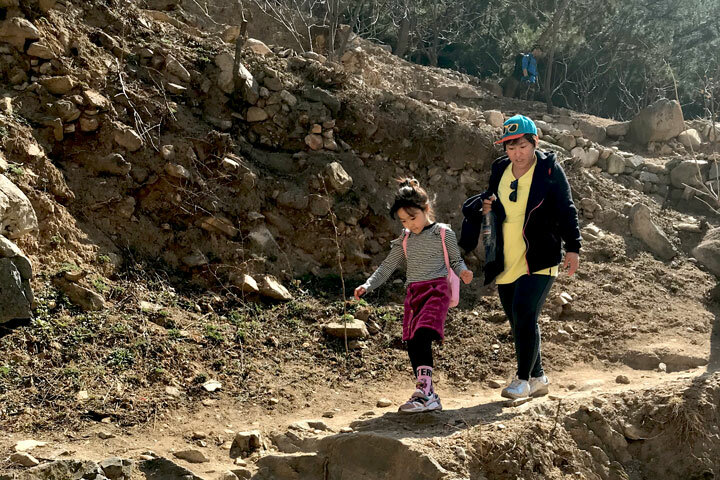 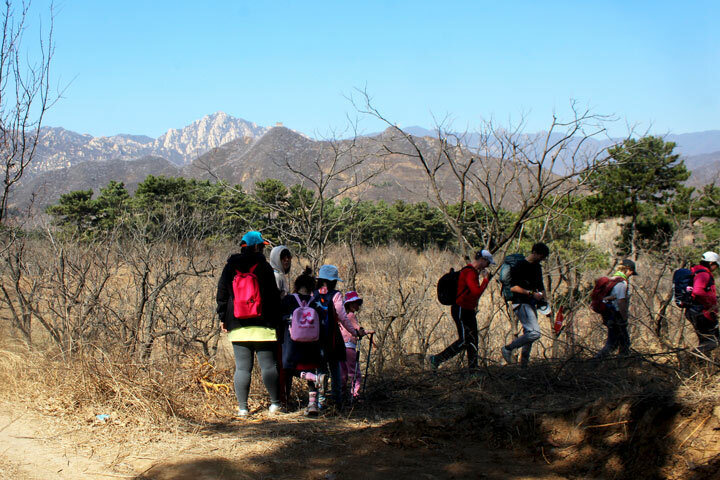 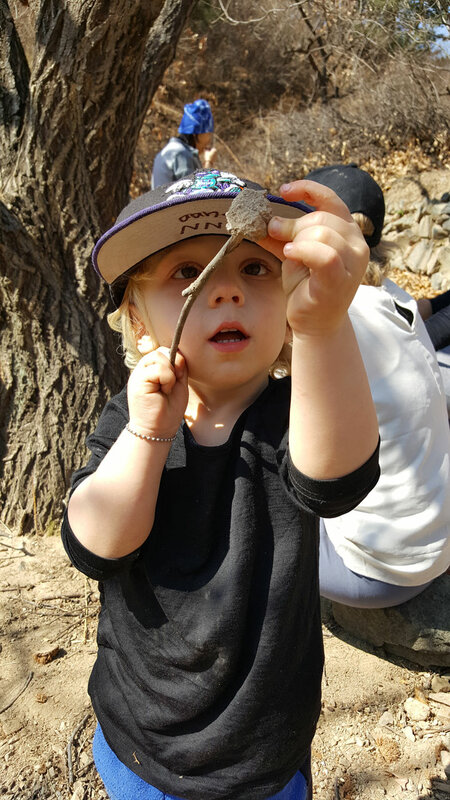 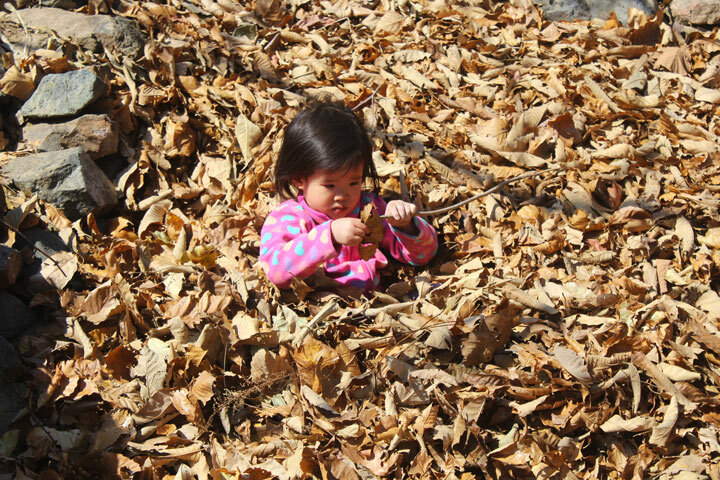 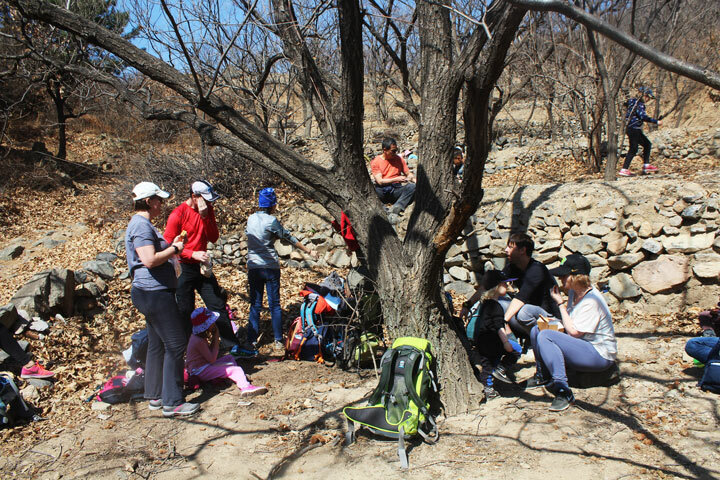 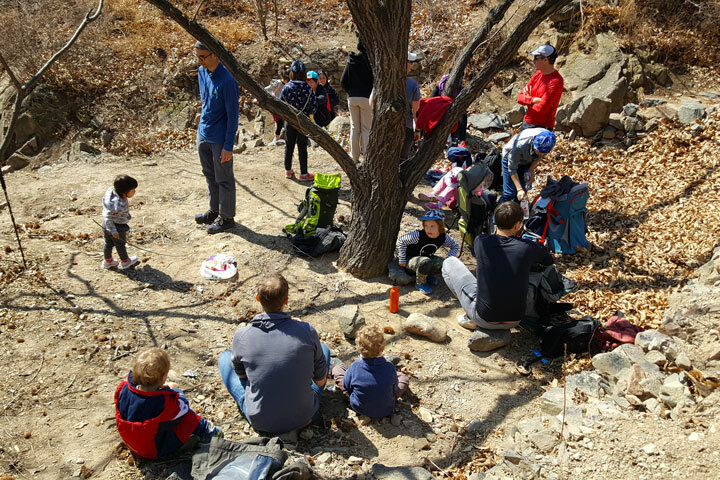 Kids Club hikes are relaxed outings for kids to enjoy some family time in nature. 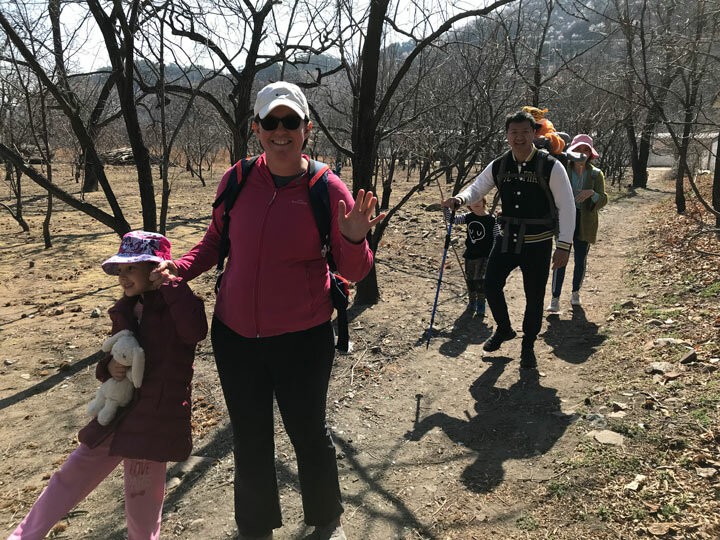 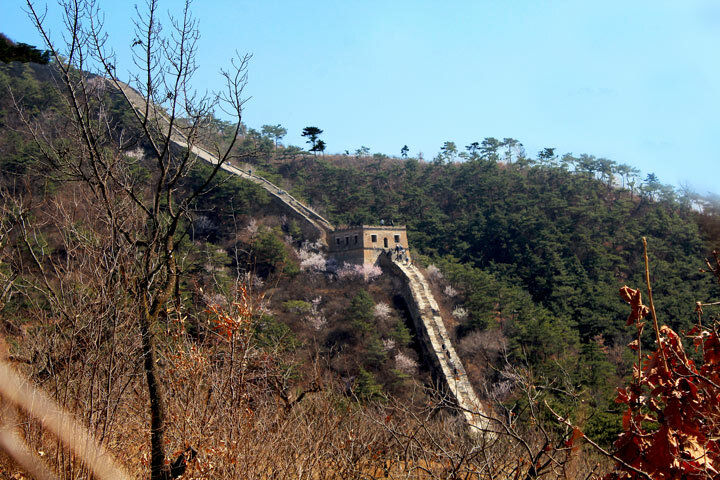 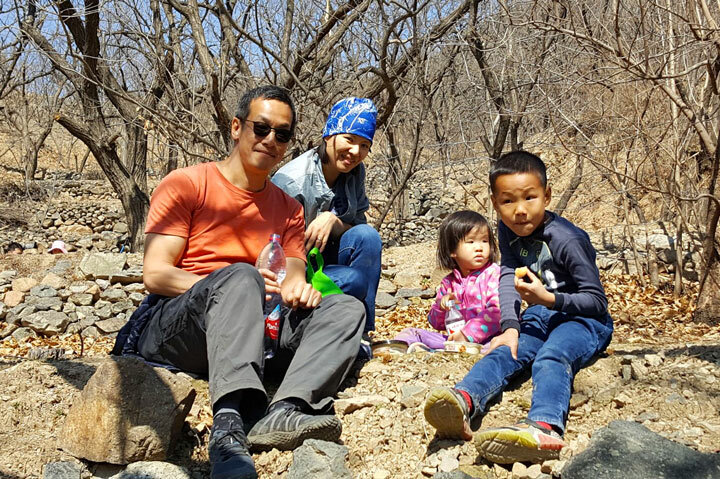 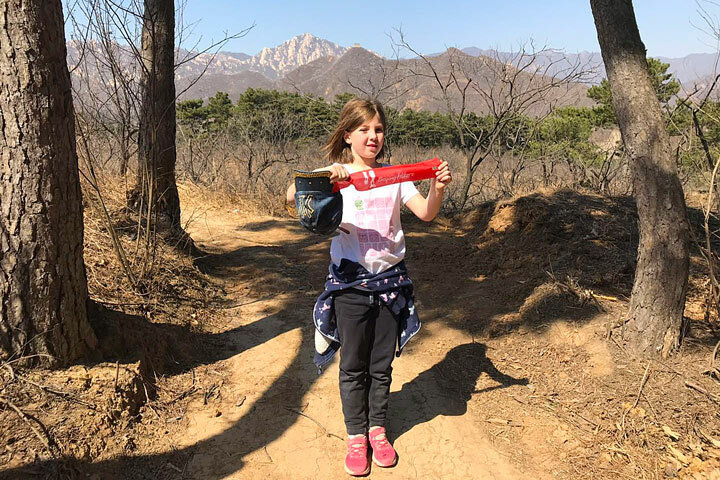 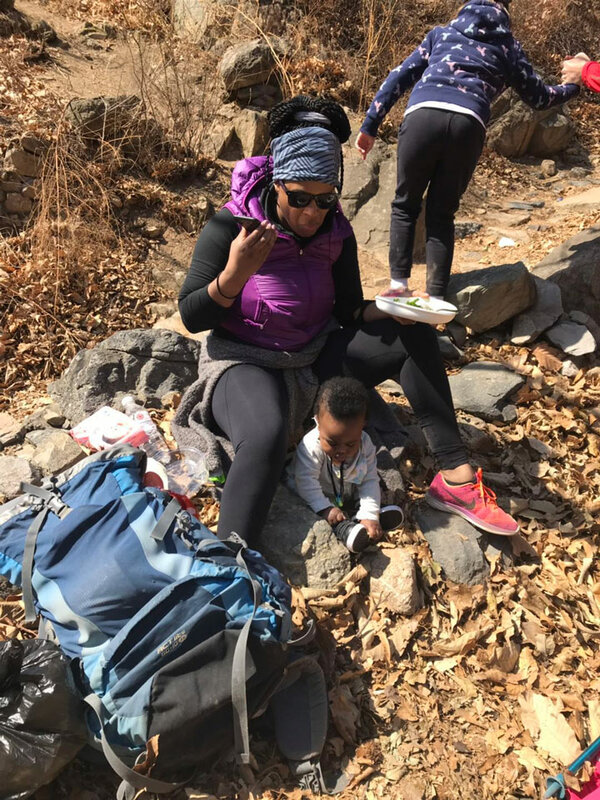 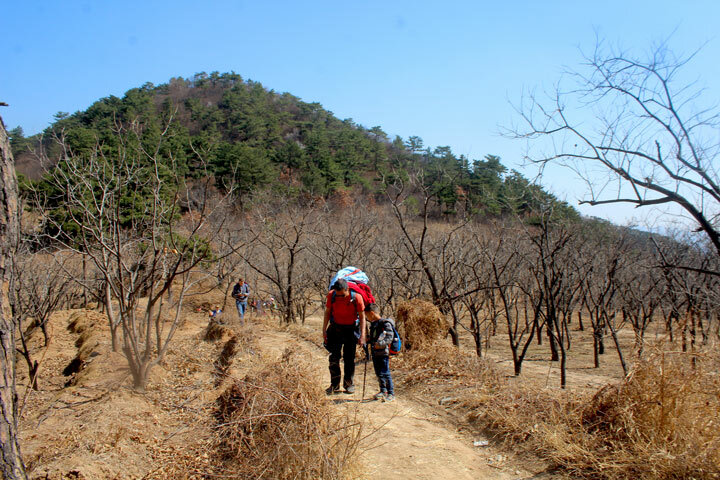 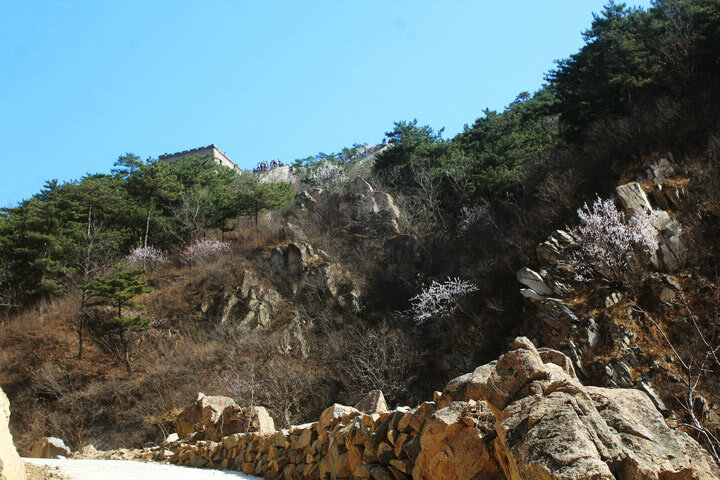 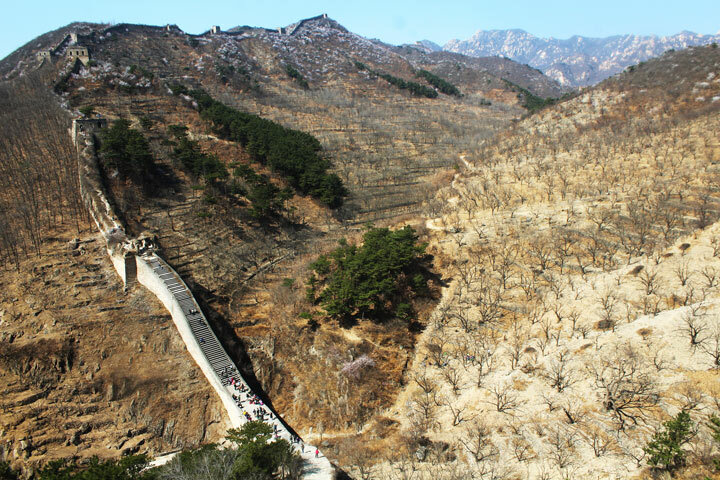 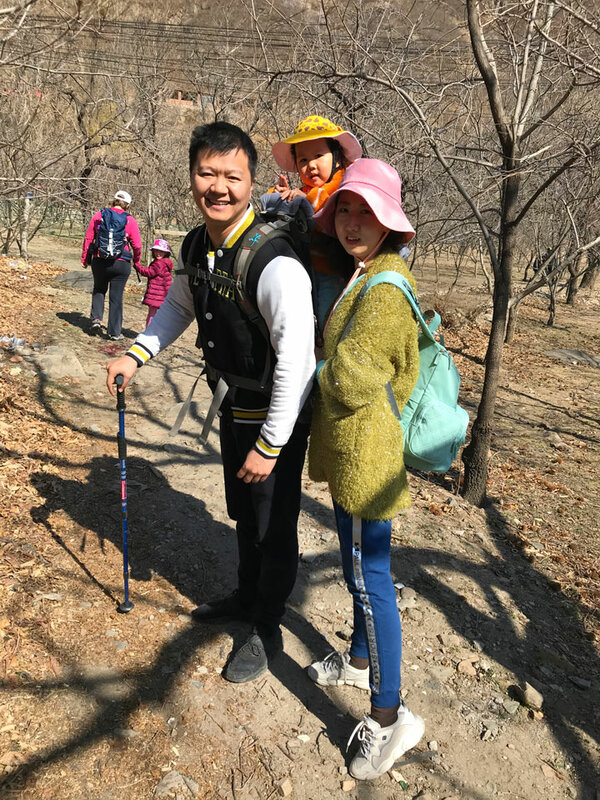 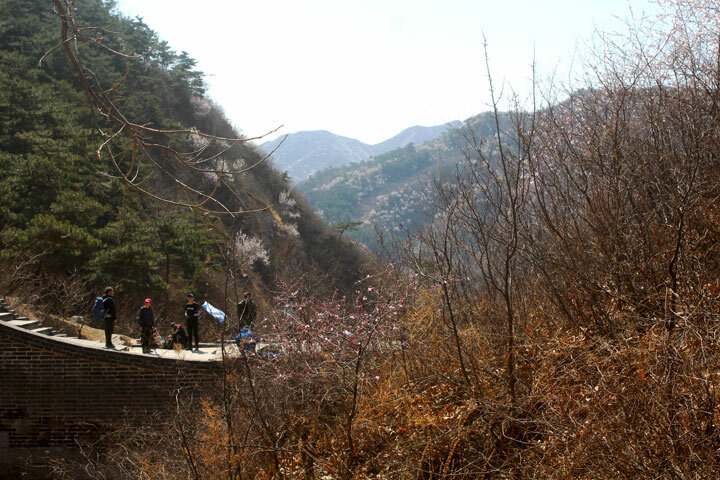 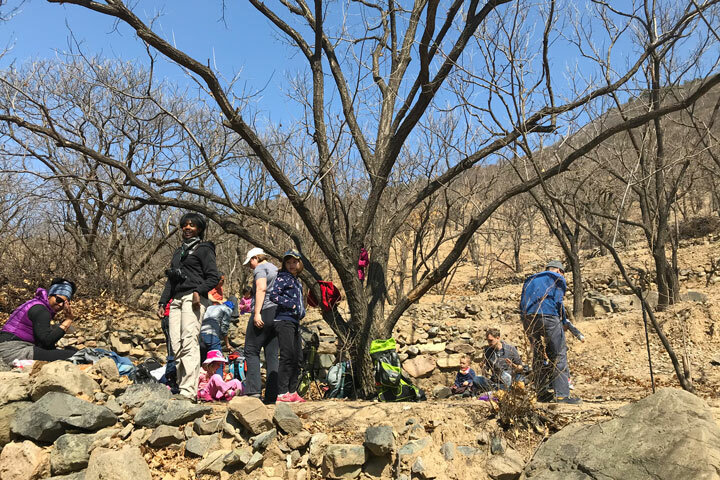 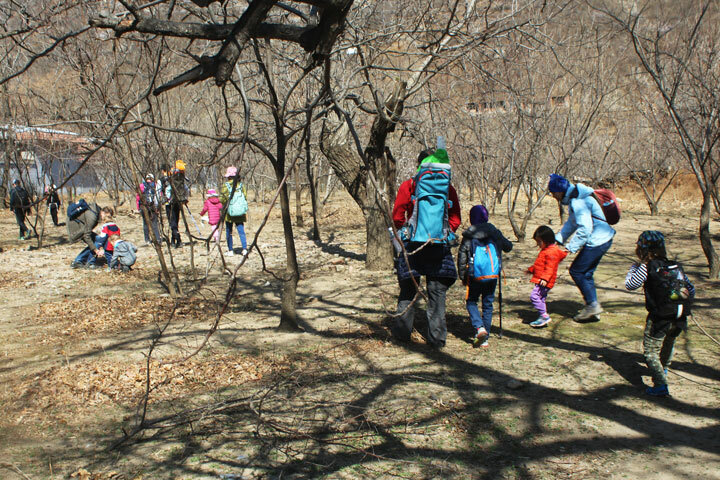 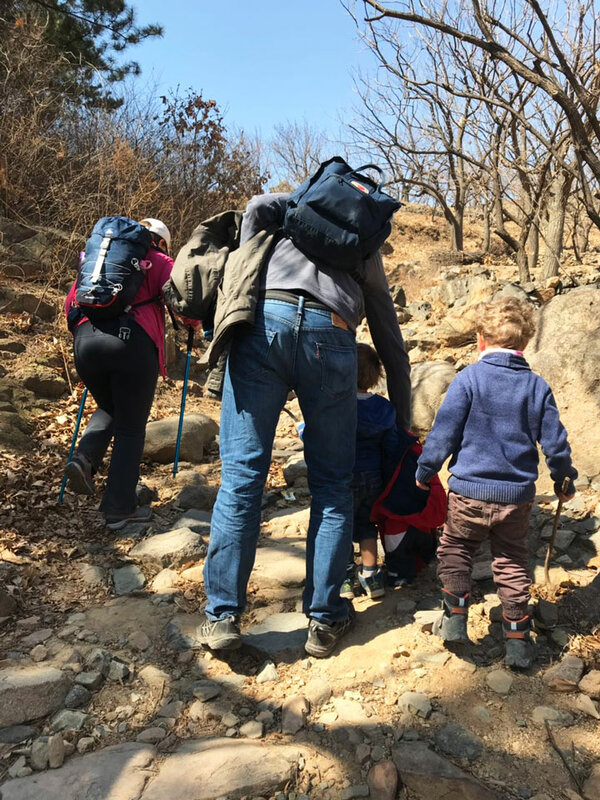 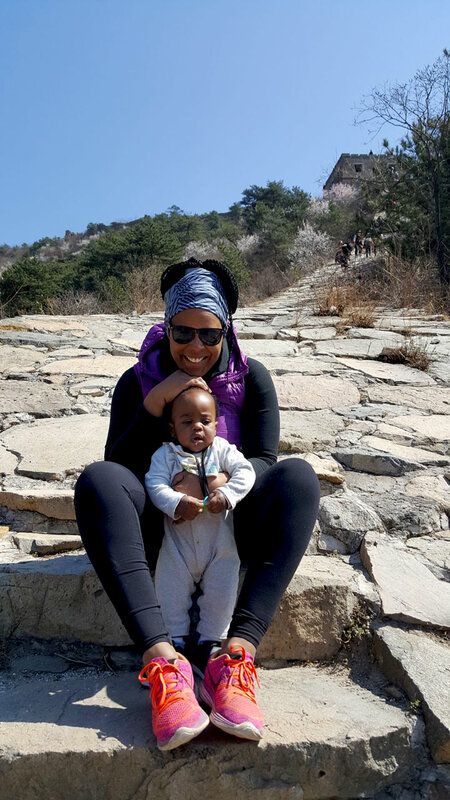 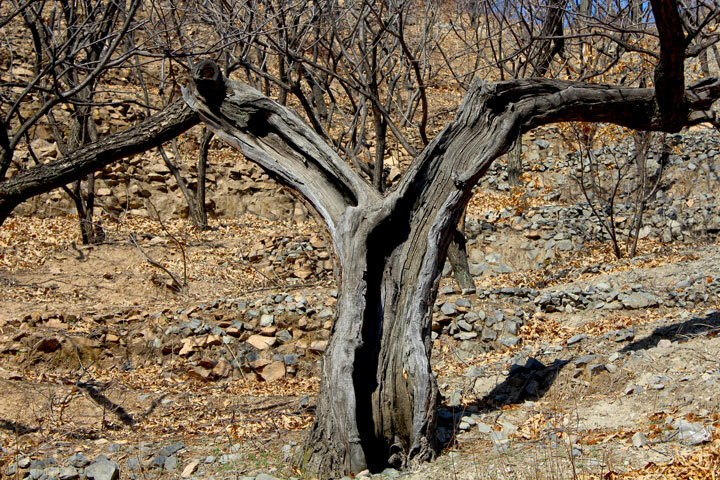 On this outing we walked up from Zhuangdaokou for a picnic by the Huanghuacheng Great Wall. 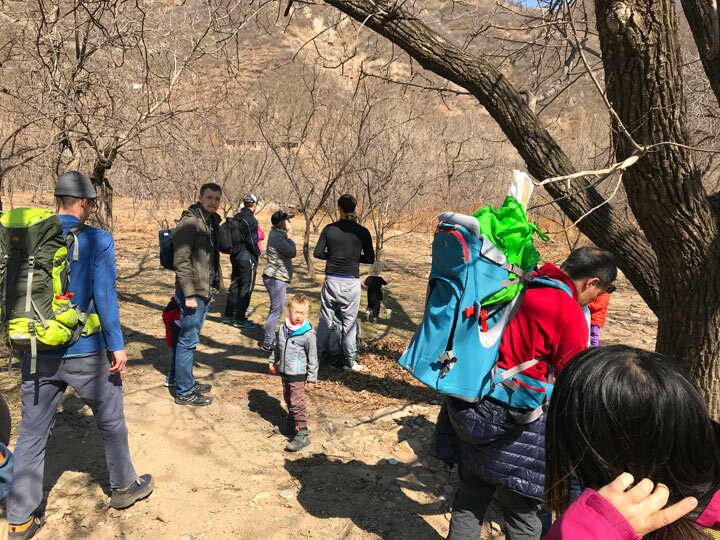 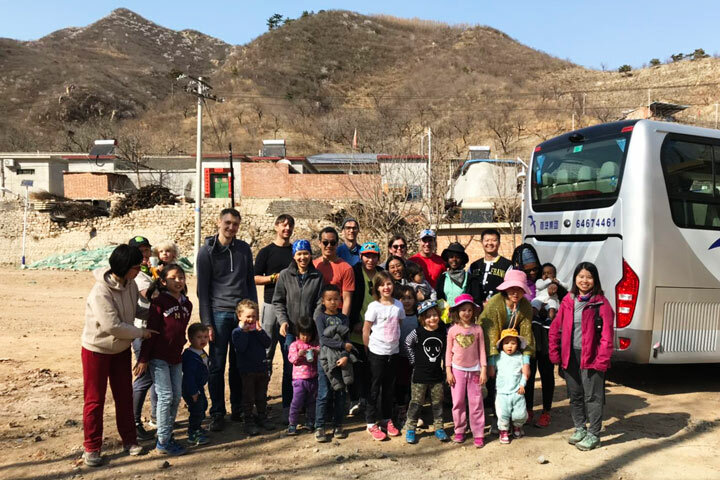 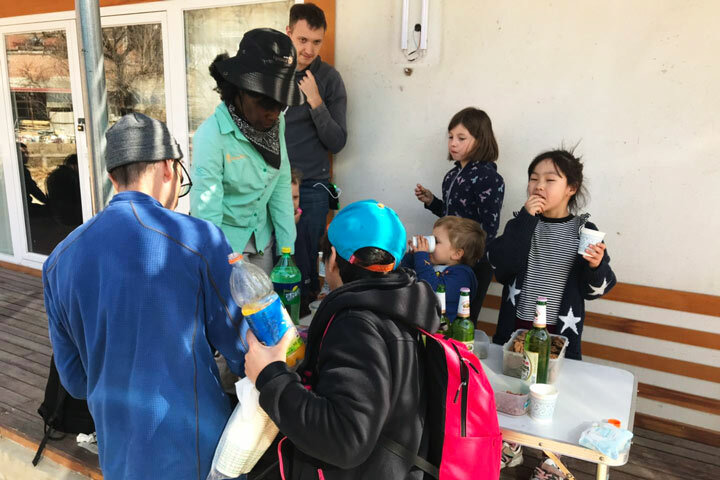 After exploring the Great Wall, we headed on through the fields to the Walled Village, finishing with snacks before heading home. 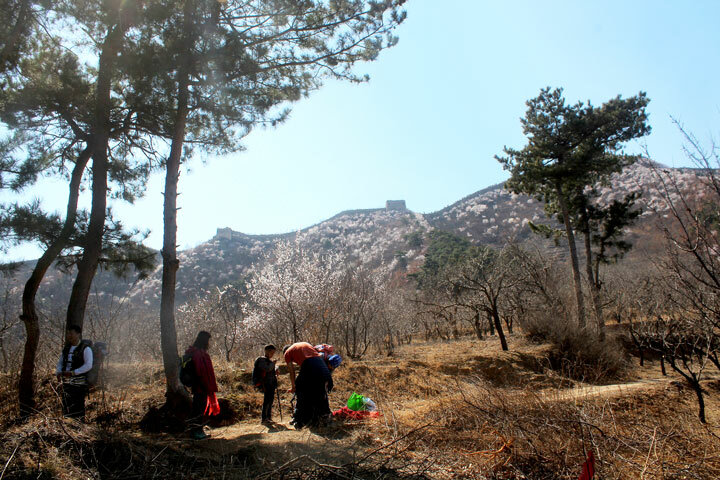 In Brief: Thirty-five photos from a trip spent trekking around the mountains of Guizhou Province—hills, mountains, and the folk traditions and customs of the ara.